We aspire to deliver you the best care! The more than two decades of experience and the high number of successful procedures vouch for the expertise of our specialists, while the professional and attentive care of our staff contributes further to a quick and effective recovery. Spent 8 years as a trauma and orthopaedic surgeon (Central Military Hospital of the Hungarian Defence Forces). 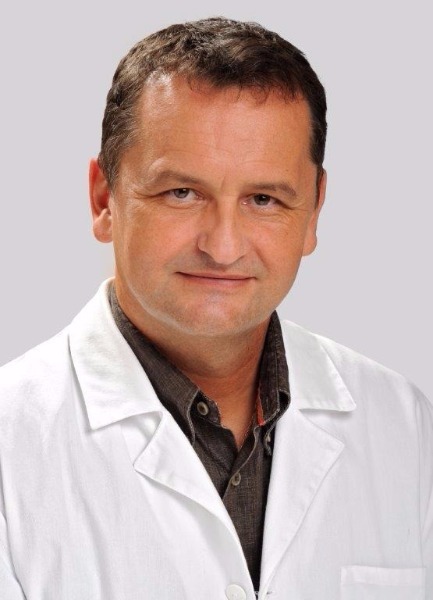 Since October 2000 he works as an orthopaedic surgeon at the Department of Orthopaedics at the Hospital of Hospitaller Brothers of St. John of God in Budapest (formerly known as the Department of Orthopaedics at the National Institute for Rheumatology & Physiotherapy at the Hajnal Imre University of Advanced Medical Training, then later as the Department of Orthopaedics at the Semmelweis University) where he first worked between 1995 and 1997. Hip and knee joint arthrosis (degradation, deformities); prosthesis implantation due to various conditions; revision, replacement or correction of damaged (loosened, dislocated) prostheses implanted previously. He has performed over 1000 hip and knee joint prosthesis implantations. His special area of interest and professional activities revolve around the surgical treatment of diseases of the elbow joint. The majority of his practical activities consist of the surgical treatment of hip and knee joints. Over the last 25 years he has performed more than 1000 hip joint and 800 knee joint prosthesis implantations. Besides his excellent surgical skills the full satisfaction of his patients is guaranteed by the exceptionally supervised perioperative period (the time period of the duration of a patient’s surgical procedure), particularly the high-quality postoperative regeneration treatment. Works at the Department of Orthopaedics at the National Institute for Rheumatology & Physiotherapy (from 2000 known as the Hospital of Hospitaller Brothers of St. John of God in Budapest), which until 2002 served as the Department of Orthopaedics of the Semmelweis University. 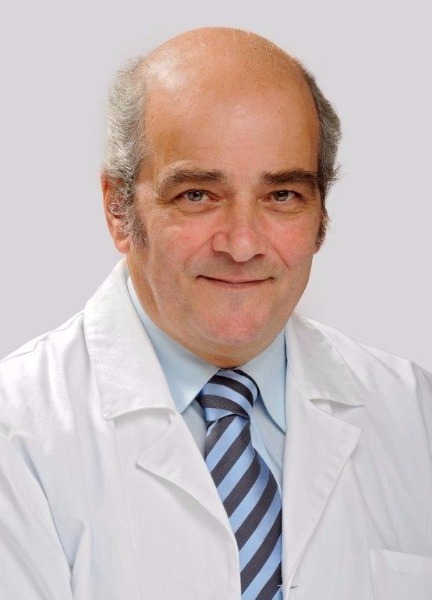 As head physician for 12 years he actively participates in the academic and practical education of medical students and graduates preparing for certification examinations. He has held dozens of presentations and participated in the production of several publications and book chapters as an author or co-author.